Every car owner would have faced a grim car lock out situation, at least once in his/her life. If you haven’t, then there’s no telling that you wouldn’t. No, we aren’t exaggerating here; we’re merely speaking from experience. Having served the Orlando, FL community for well over a decade, we’ve received countless calls from distressed clients citing various reasons for a lock out and requesting immediate assistance. 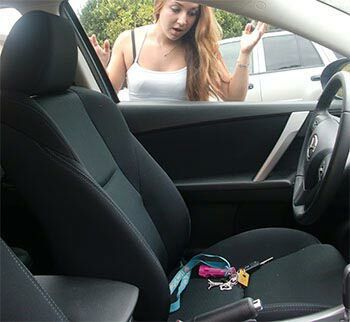 It’s quite easy to misplace a diminutive car key or forget to take them with you when you close the car door shut behind you. 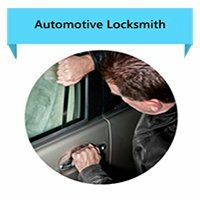 You may or may not need it; however, it’s wise to always keep the number of a reliable car lock out service such as that provided by Orlando Emergency Locksmith, just in case. But what if you’re caught in a car lock out in the middle of the night? Most stores and service agencies would be unavailable. 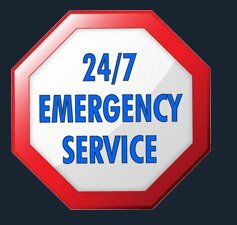 But a few locksmiths are, and Orlando Emergency Locksmith is one of the rare firms that operates a 24/7 unit, that can always be reached out to for help. Put down our number 407-548-2007 in your phonebooks and call us any time you need our assistance!